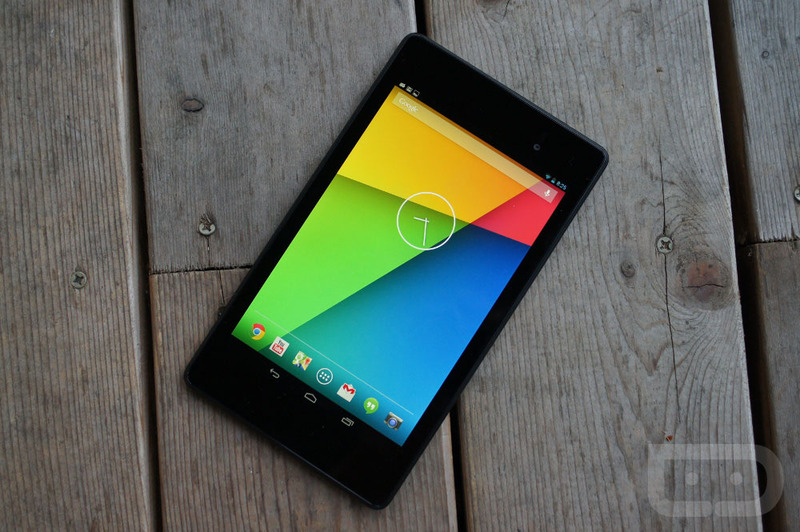 More Android 5.1.1 factory images are being released by Google, this time for the Nexus 7 WiFi (2012 and 2013), plus the Nexus 10. Each are receiving build LMY47V, which is the latest available. Android 5.1.1, at least from what we have researched, is mostly bug fixes for Android 5.1. Users should not expect to see anything too crazy once updated. As more devices show up, we will post them. Instructions for flashing factory images can be found here.